MAG & More also offers other custom-made stimulation coils for specific customer demands. For every proposed specification, we provide professional design and development, from computer modeling up to optimization. 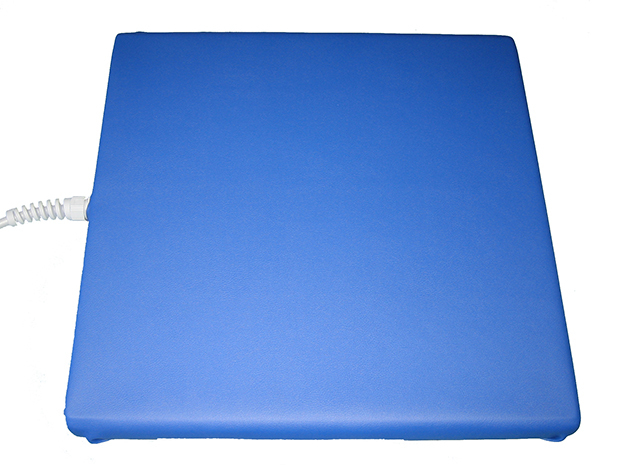 For example, a customized incontinence coil with maximized comfort and computer modeling for optimized stimulation results was developed to be used in clinics.